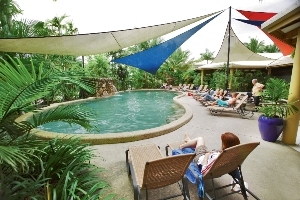 The Bohemia Resort is very conveniently located only 4km from Cairns Airport and 2.5 km from Cairns CBD. Our accommodation options represent outstanding value for holiday makers, business travellers, families, couples, seniors, school and sporting groups. 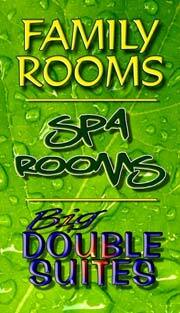 We offer 45 Standard & 20 Superior clean spacious fresh rooms with FREE FAST WIFI that are true value for money. 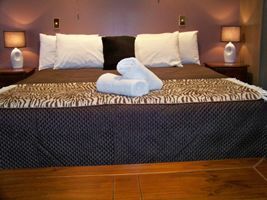 All rooms are tastefully appointed and air-conditioned featuring cool tiled floors, natural lighting from large windows and private balconies.